1. Thumbs up! 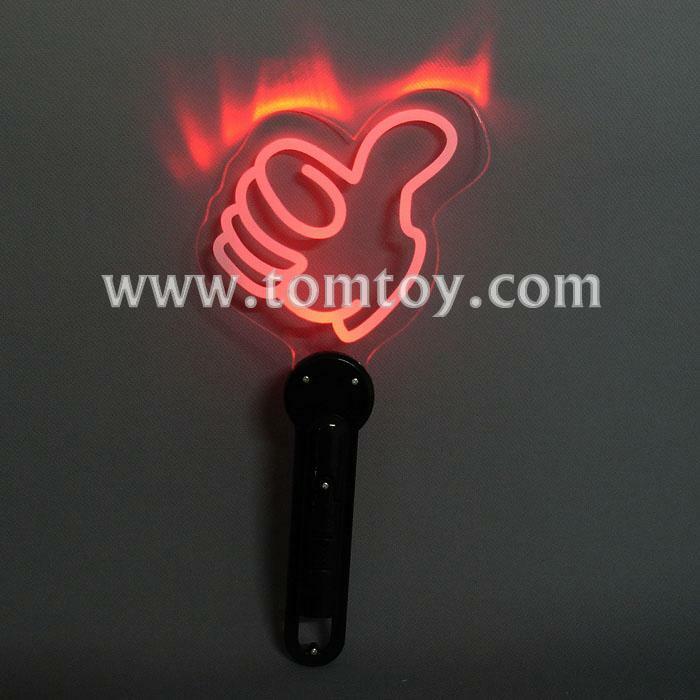 This light up wand features a trendy thumb design and multicolor LED lights.